With the coming of the new Millennium also came a drastic change in how we live our daily lives. We are currently living in the age of information, of technology, and of worldly pleasures. 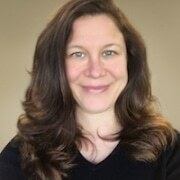 Many of us, though with good intentions, still fall victims to the technological dangers of our era making it very easy to lose our ways and to lose sight of our values. 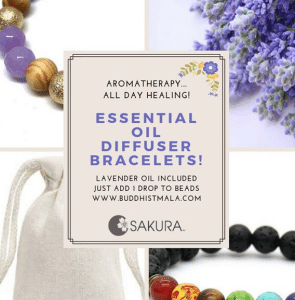 What ever the case may be, our Mala Prayer Beads of the Month, the Lapis Lazuli, by Sakura Designs, can help attract positive energy to bring renewed balance into your life. 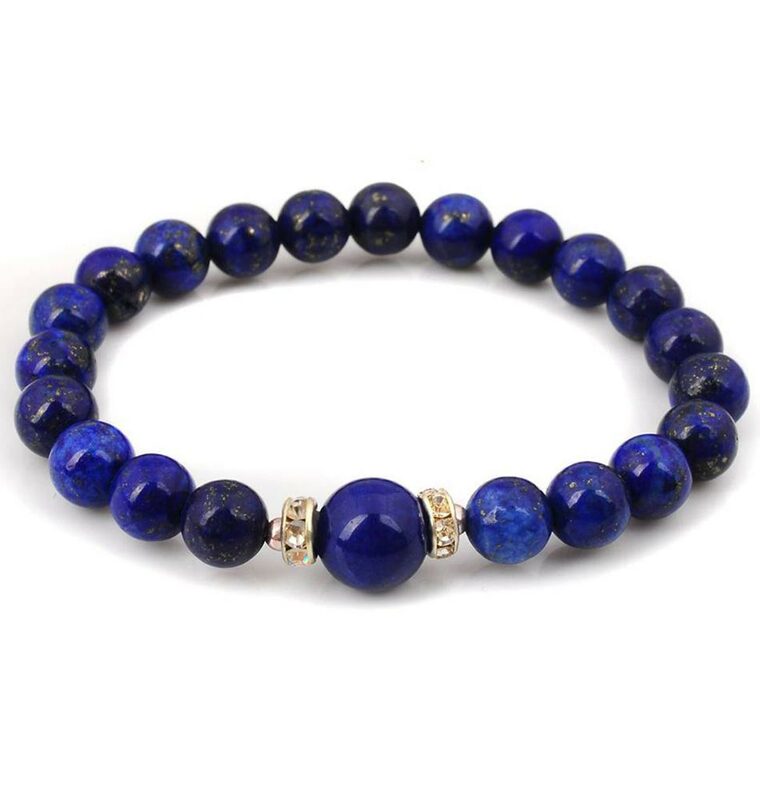 The beautifully rich blue Lapis Lazuli can help balance us psychologically, spiritually, and physically. What is Lapis, and what are it’s healing properties? Lapis has been mined for over 6000 years, according to the Healing Chest, so for six millennia people have admired and benefited from the properties of this indigo gem. It’s been used by royalty, priests, healers, and seekers of wisdom alike, but one does not need to fall into these categories to take advantage of the benefits. 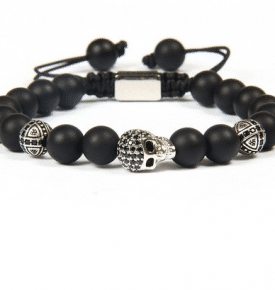 A powerful and potent stone indeed, the stone has many beneficial properties. Very effective as a protective stone, it is often used in crystal grids in order to help be protected from negative energy. The throat chakra and the third eye chakra become activated and balanced, enhancing psychic abilities and intuition. 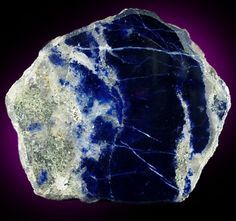 Lapis lazuli is also a great stone to use during meditation because it helps raise one’s consciousness and dispel negative thoughts. It helps to better align one’s self and with one’s own inner wisdom and truth, allowing us to use words more wisely, as well as to better understand the words of others. No one is perfect, and relationships can become damaged; this stone is great for all kinds of relationships because of its healing properties, and because it serves as a great gift. Among some of the sufferings it helps alleviate are depression, stress, and insomnia. 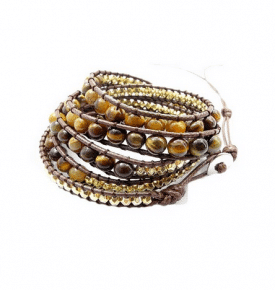 This gemstone is a great ally to have by one’s side because it also has great physical healing properties. Some of the more general healing properties that everyone can, and should, take advantage of are: that it helps improve blood circulation and digestive tract movements, and that it helps alleviate headaches. For a more specialized group such as speakers and singers, it can help with vocal chords and the Larynx. 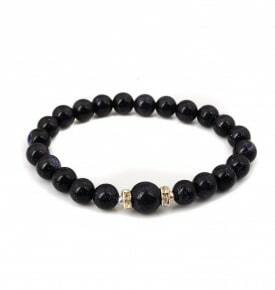 You also may consider our Lapis Mala Bracelet- a best seller! 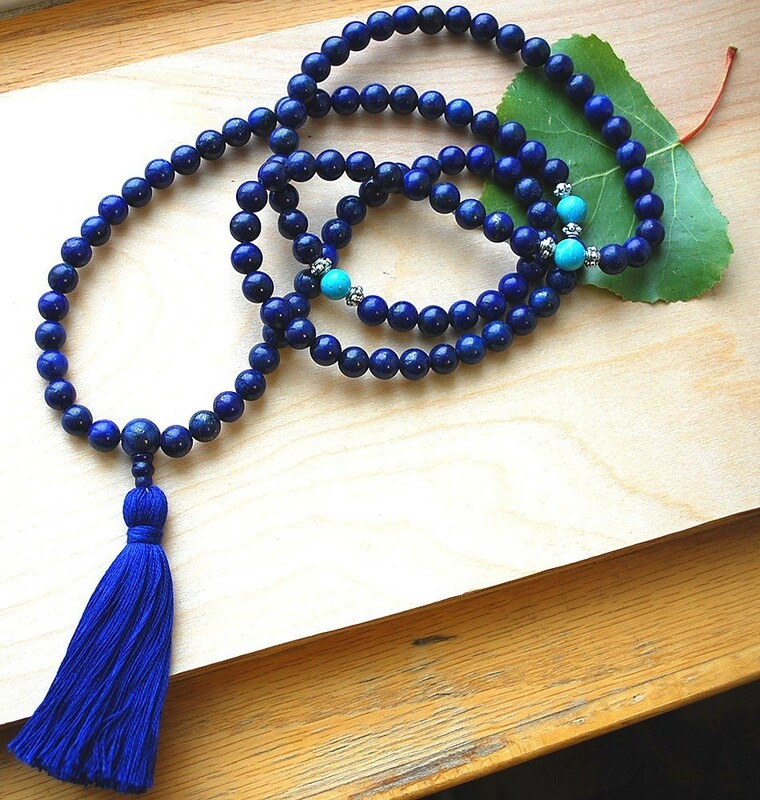 So whether you are looking to benefit from the stone’s healing properties, or you are just looking for an elegant and gorgeously aesthetic piece to wear or gift, the Lapis Lazuli Mala Prayer Beads is a great piece to add to anyone’s collection. Its deep blue color is pleasing to the eyes and to the spirit. 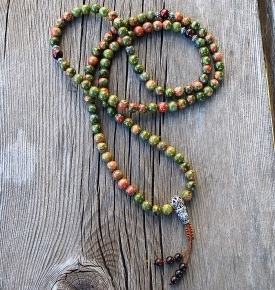 With 108 Lapis Lazuli beads, you can have 108 allies helping to heal and protect you, and we all need that these days!